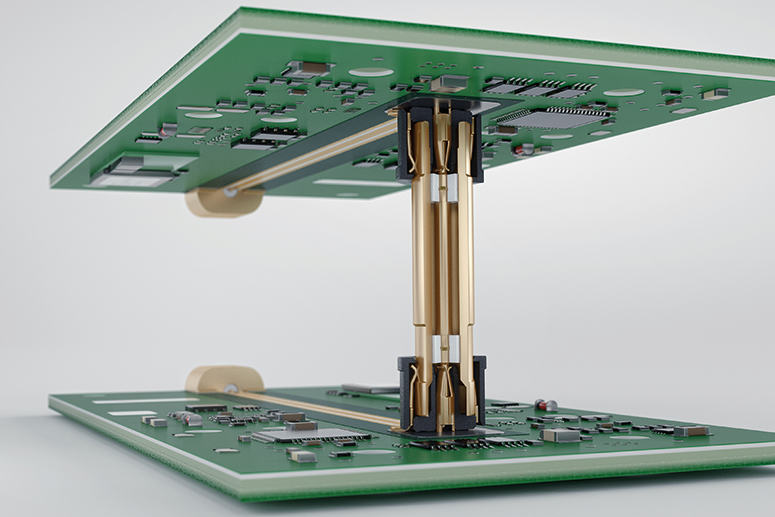 Our newly developed VIA® (Variable Interface Adapter) is designed for board-to-board and board-to-filter RF interconnections in todays and future 5G applications. 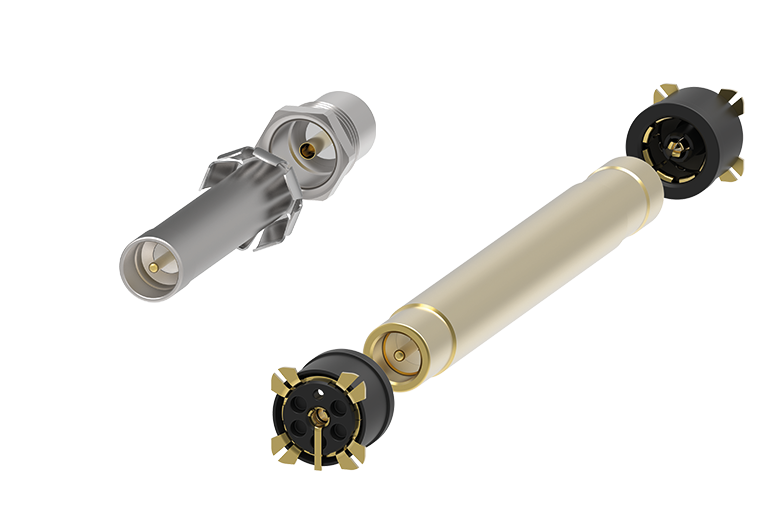 The enhancement of the mechanical design is outstanding: limited detent and smooth bore interfaces are integrated into the adapter – one side of the adapter has mechanical retention to provide limited detent and the other side is smooth bore. 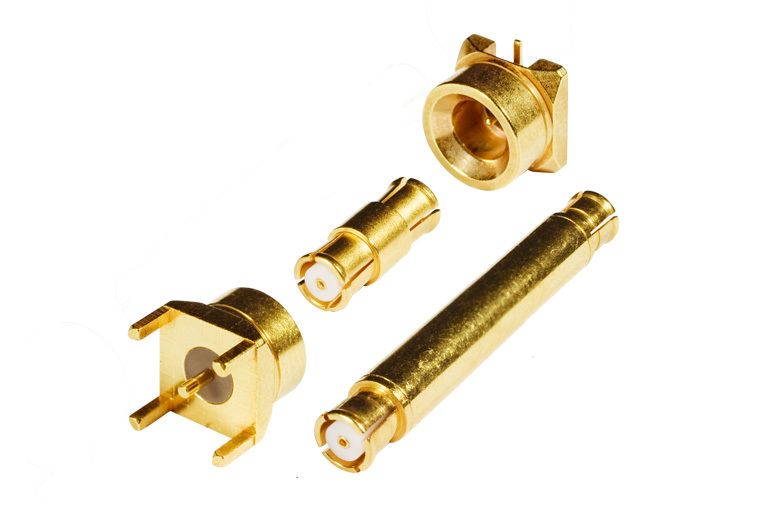 The same PCB type could be used on both sides of the connection. 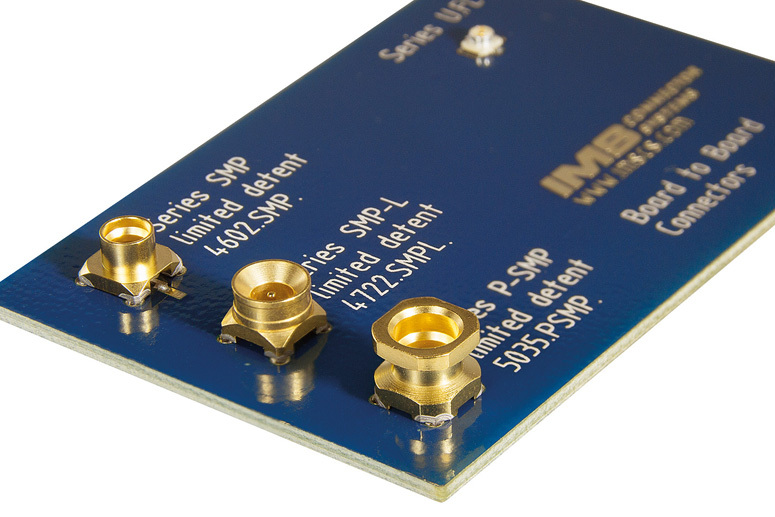 For our customers, this results in a lower number of different parts on the BOM and lower costs. 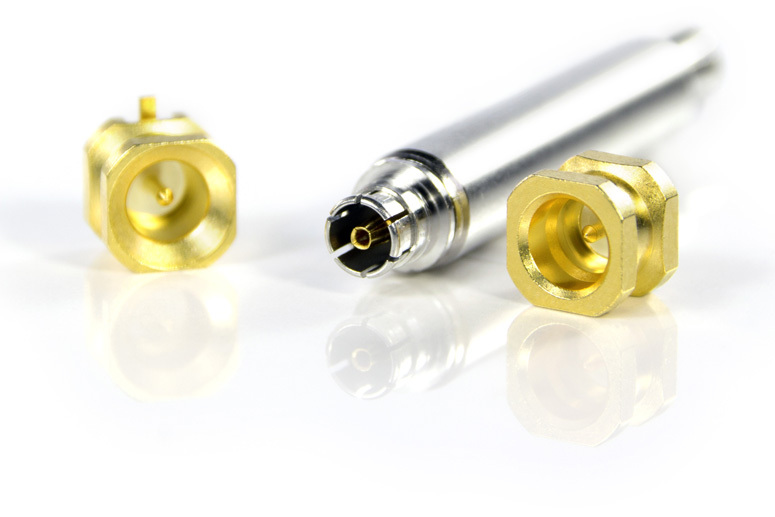 Our high precision SMP and Long Wipe SMP plug connector series includes a comprehensive palette of PCB plugs using SMD and THD technology. Along with the pure B2B connections, cable bushings for flexible, semi-flexible and semi-rigid cables are available. In order to be able to assure reliable mechanical performance regardless of the operational environment, our cable bushings contain an anti-vibration ring. 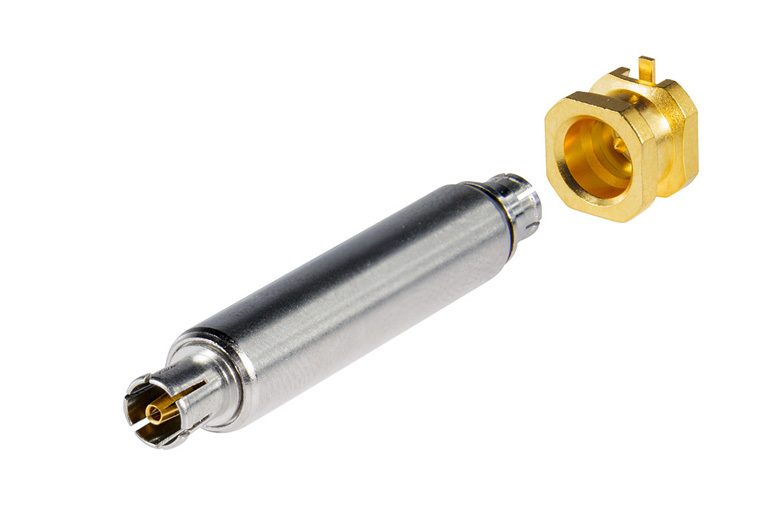 Developed to facilitate outstanding transmission of high RF continuous output.